As opening track “Graveyard City” demonstrates, Whitesnake’s eponymous USA breakthrough album was a major inspiration this time around. The trend continues with “Tears In The Rain”, where David Readman makes a even more concerted effort to emulate Coverdale. “Heart Of Babylon” starts off with a whiff of Rainbow but the Snake soon takes over, whereas “Cry For Love” is a fairly generic power ballad. “Alissa” is another subdued track that relies mostly on its groove. Not a highlight of the album. “The Ghost In Your Heart”, yet another slower song, is fortunately followed by some more uptempo fare. “Bane Of My Existence” is classic Voodoo Circle while “The Killer In You” is another nod to the good year 1987. Upon hearing the title track, you would be forgiven for picturing skanky redheads rolling lasciviously on Jags. “Victim Of Love” is a bit bland but album closer “Open Your Eyes” ends the album on a high with guitars and keys engaging in a Blackmore/Lord type of confrontation. Axeman Alex Beyrodt toggles between Sykes and Blackmore throughout. He pulls off both with equal panache even if he can’t really match the frenetic onslaught that was Sykes in his heyday. The keyboard sounds have evolved from the Hammond stylings of the first albums to the more stringy sounds that typified 80s radio rock. A minor departure from their earlier sound but another highly enjoyable album from this German retro combo. 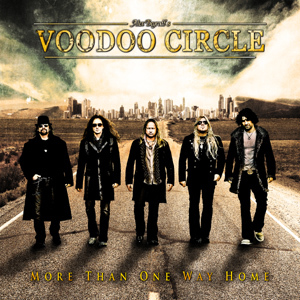 This entry was posted in Reviews and tagged Alex Beyrodt, David Coverdale, David Readman, More Than One Way Home, review, Voodoo Circle, Whitesnake. Bookmark the permalink. Kamelot have always been one of the better symphonic prog bands with classics album like ‘Karma’ and ‘The Black Halo’ always seen as benchmarks for the genre, yet to these ears the band were on the wane for the last few years. 2012 saw some big changes in the band with lead vocalist Khan leaving. Now when one of the world’s most praised metal vocalist leave’s your band it can sometimes lead to problems, not so for Kamelot as they have enlisted the glorious pipes of one Tommy Karevik who previously (and we are led to believe will continue to do so) came through the ranks with Swedish prog metal and V1 faves Seventh Wonder. 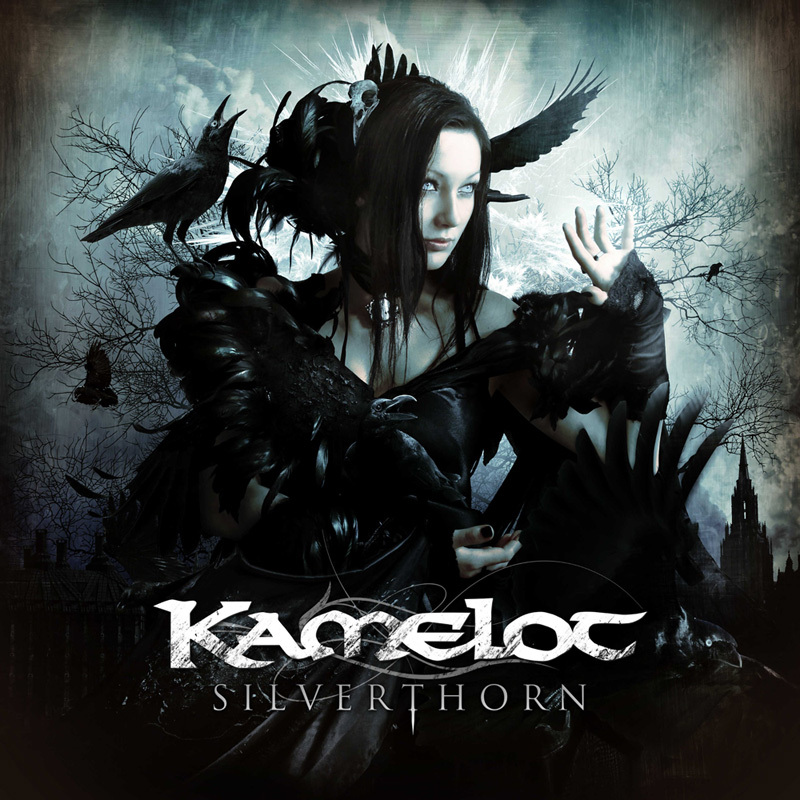 ‘Silverthorn’ as such as peaked my interest in the band and I’m pleased to report this is the most I’ve enjoyed a Kamelot album in sometime. The whole band sounds reinvigorated by Karevik’s arrival with guitarist Thomas Youngblood in particularly fine form. Those that know Karevik from his work in Seventh Wonder might be a little surprised by his lower timbre performances on many of the tracks yet he also delivers the more associated higher pitch stuff as flawlessly as ever on ‘Song For Jolee’. Just view it as another string added to his bow. Elsehwere there is plenty to enjoy in the likes of single ‘Sacrimony (Angel Of Afterlife)’, the dark pulsating groove of ‘Veritas’ and the atmospheric title-track. Given many of the tracks are more streamlined than those heard on previous album makes ‘Silverthorn’ a more immediate release and one that is likely to appease fans both new and old. Production is pretty much flawless, dark and powerful and another fine sonic statement from producer Sascha Paeth (Avantasia, Edguy, Rhapsody). Overall ‘Silverthorn’ marks a very strong return to action by a band that has cleared the lead vocalist change hurdle with ease. Good stuff. 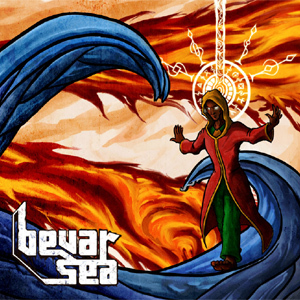 This entry was posted in Reviews and tagged Avantasia, Edguy, Kamelot, review, Sascha Paeth, Seventh Wonder, Silverthorn, Thomas Youngblood, Tommy Karevik. Bookmark the permalink. 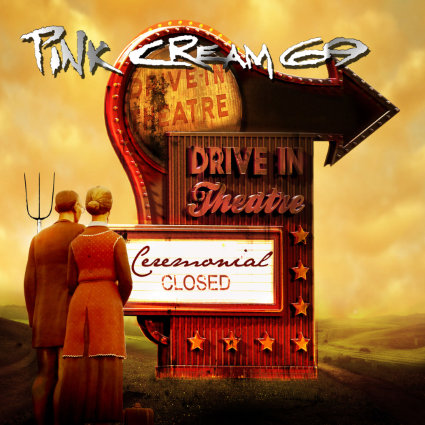 Pink Cream 69 can usually be relied upon to deliver a solid hard rocking album. On their new album they do just that. While some “modern rock” influences are noticeable in a couple of tunes, there’s been no effort to go Nickleback or Stonesour on us. The style of this album isn’t too different from Jeff Scott Soto’s rock oriented material. 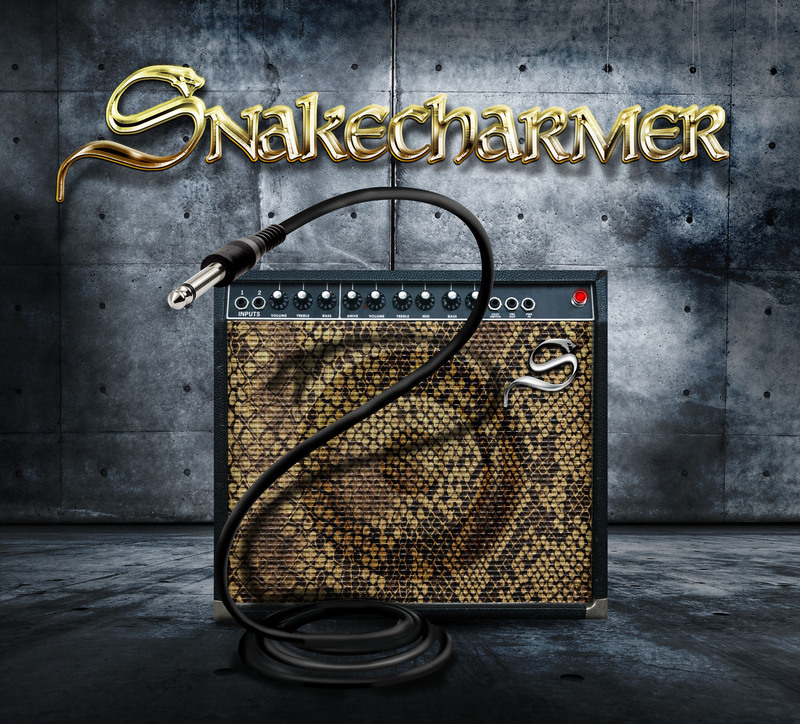 Groovy hard rock with plenty of attention to melodies, harmonies and the odd funky moment. That being said, PC69 do have more of a metallic edge than Soto. PC bass player Denis Ward is a sought after producer, so it comes as no surprise that this album sounds excellent. 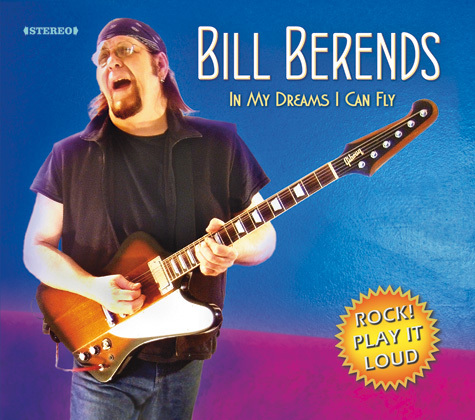 Long serving guitar player Alfred Koffler dishes up plenty of tasty guitar work. If ever a band benefited from a lineup change, it’s them. Replacing Andy Deris (who went to Helloween) with the amazing David Readman was nothing short of a masterstroke. While not all the songs are equally strong (particularly on the second half of the album), there’s plenty to enjoy here. This entry was posted in Reviews and tagged Ceremonial, David Readman, Helloween, Pink Cream 69, review. Bookmark the permalink.